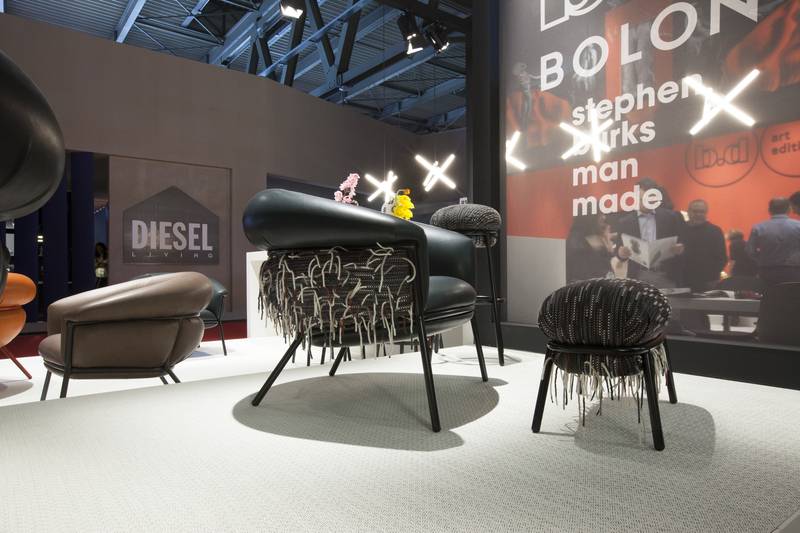 2018 was a big year for Bolon at Salone Del Mobile. 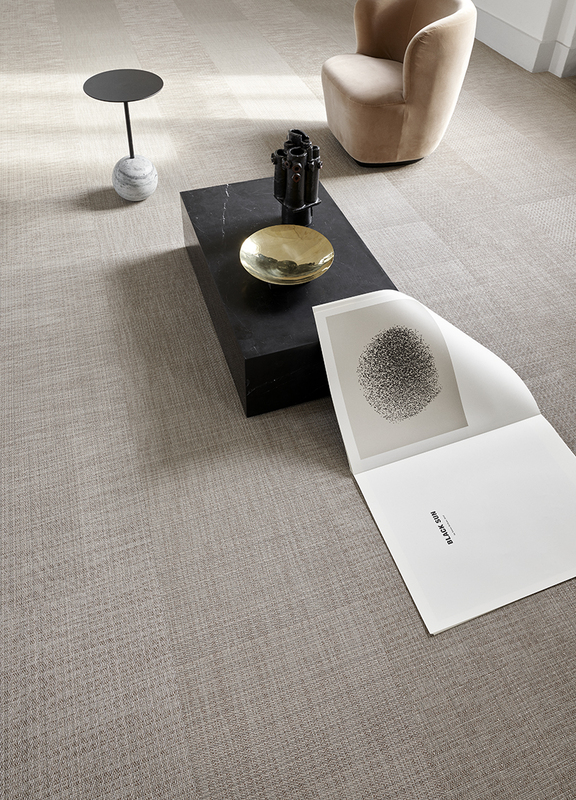 Inspired by nature and craft textiles, Bolon presented the new Elements range of flooring in an installation created by Shanghai-based designers Neri&Hu. 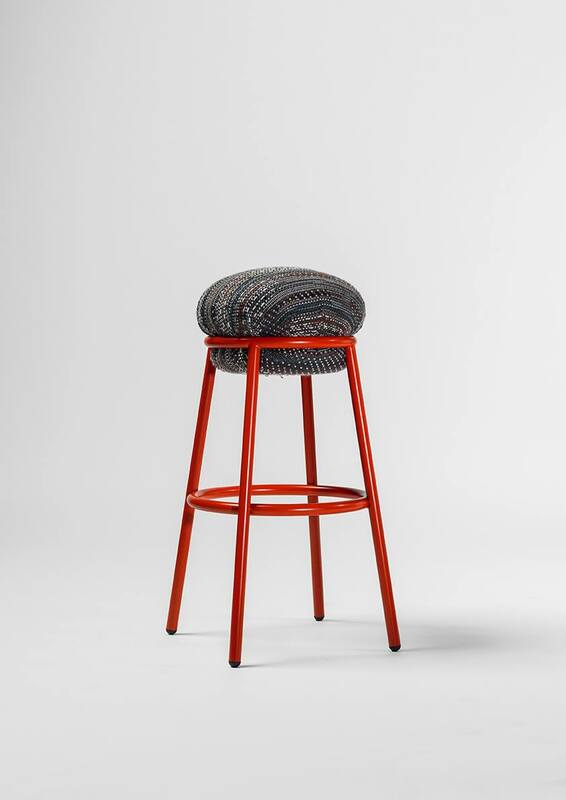 In conjunction with BD Barcelona Design, Bolon and designer Stephen Burks also revealed an experimental line of textiles which blends industrial production with handcraft detailing. Elements brings the harmony of the natural world to interior spaces. Discreet and versatile, the 10 designs in the Elements range act as a bridge between objects and their surroundings, demonstrating the positive effect that good design can have on our senses and well-being. Elements is available in a grey or beige base, woven into weft threads whose shades evoke materials such as Linen, Oak, Ash, Cork, Birch, Marble, Walnut, Flint, Wool and Silk. 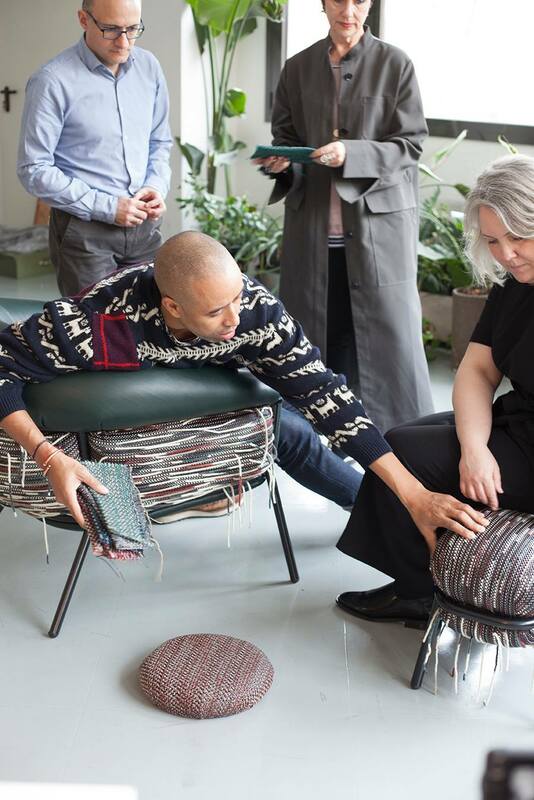 “Its calm, natural aesthetic means it can be used to great effect across large areas, creating a sense of unity in spaces of all sizes,” says Petra Lundblad, Designer at Bolon. 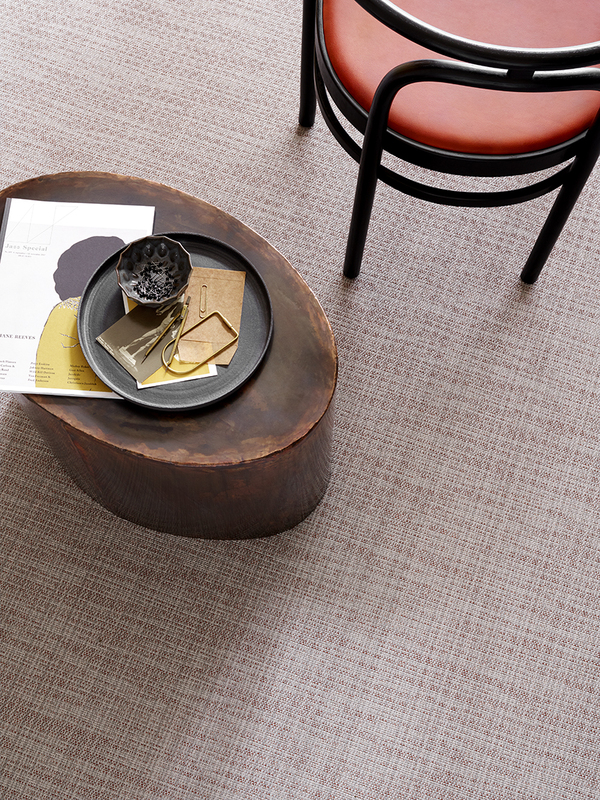 Based around the H-thread, a new type of Bolon Yarn, the material has a soft, welcoming aesthetic, but is also resilient to daily wear and tear, allowing Elements to withstand the high levels of footfall that are common in large spaces. The flooring’s backing is made from up to 33 per cent recycled materials, with acoustic qualities also available. Each of the 10 designs is available in rolls, 50cm x 50cm tiles or in Bolon Studio tiles. The celebrated Shanghai-based interdisciplinary design practice Neri & Hu, designed the Bolon installation at Salone del Mobile in Milan. 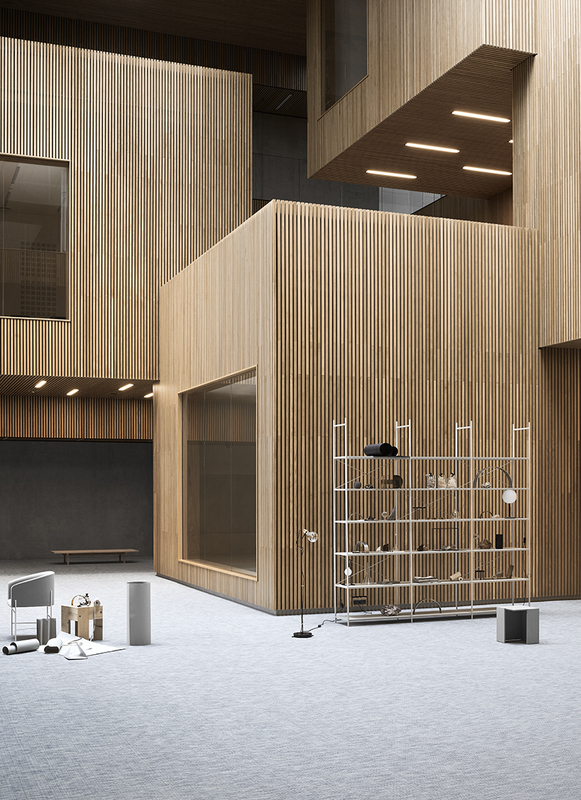 The studio based its design for the stand on the concept of the Elements collection, creating a space that communicates a contemporary, nature-inspired aesthetic that bridges East Asian and Scandinavian design traditions. 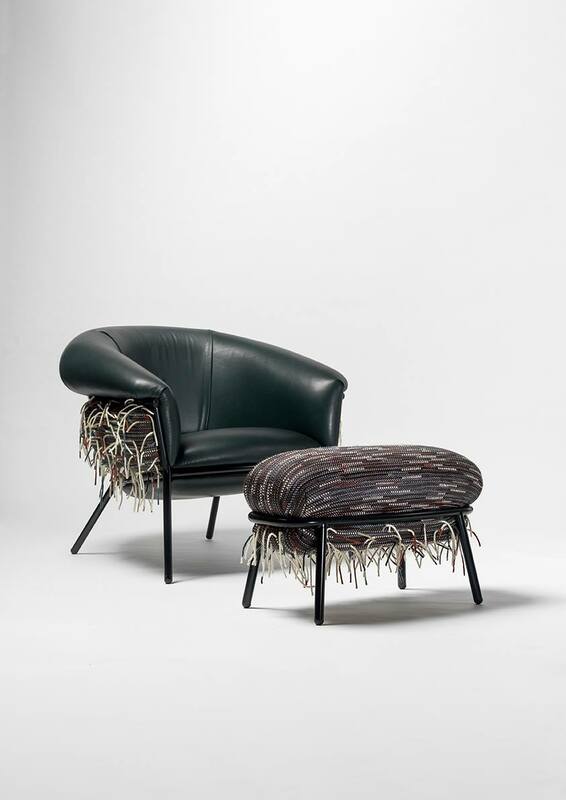 Salone del Mobile has gone from a furniture fair to a design event in which the world’s most devoted design enthusiasts experiment with new innovative ways of exploring their material, products and ways of inspiring their visitors. 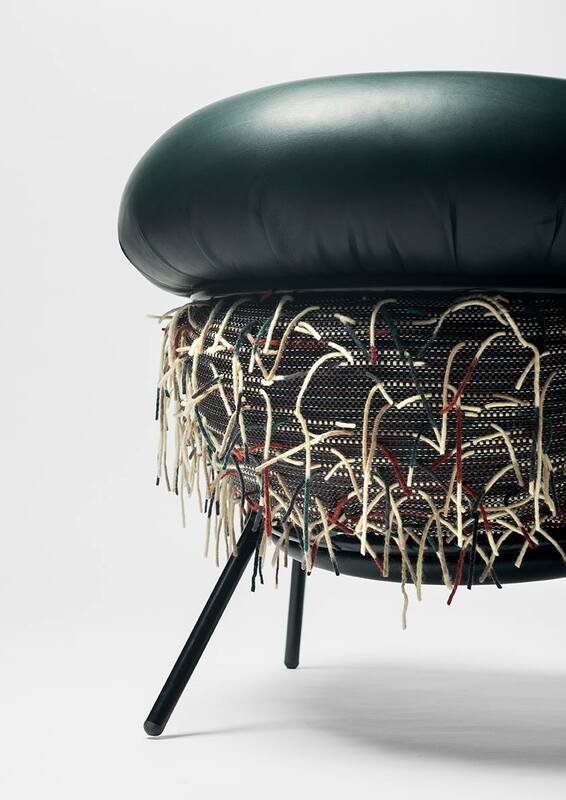 Bolon’s collaboration with Stephen Burks for BD Barcelona is the perfect example.